Did you know there’s a better way to learn to ride a bike than with training wheels? The main skill one needs to develop is the ability to balance on two wheels. This skill is not adequately addressed with training wheels. In fact training wheels can become a hindrance as one may develop a sense of dependence on them for balance and develop bad habits starting out. If this happens, it could take months to wean the new rider off of them with the added chore of breaking those bad habits. We here at Chico Bike and Board have recently picked up a number of scooter lines. They have become quite popular with the kids lately. 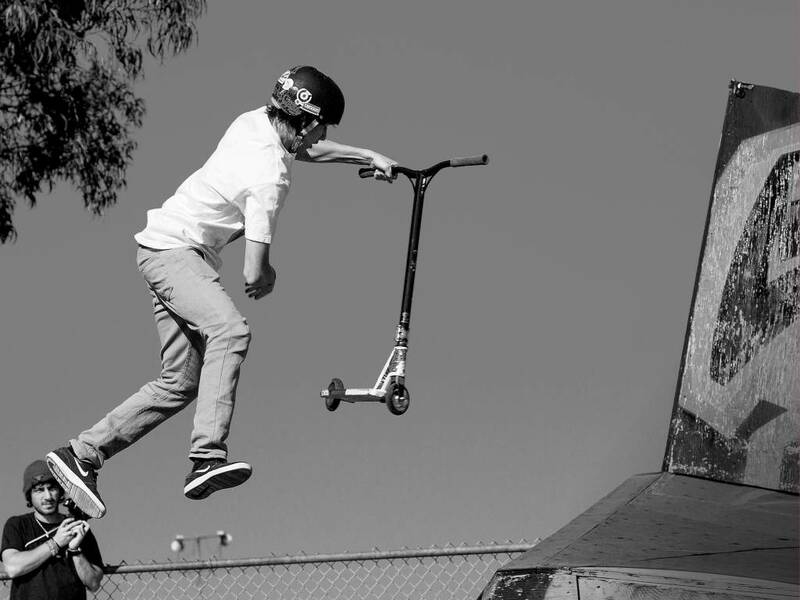 If you were to Google a recent X games video you will see they’re as much a part of the show as bicycles and skateboards. All too often cyclists put away their bikes at the first sign of rain - but those people are sadly missing out on a great opportunity to stay fit and energized through an otherwise idle season. It is too easy to veg out or opt for the protection of the car and ignore your trusty two-wheeled steed. Here are a few tips we think can help ease the transition and even make winter cycling fun! Choosing the right bike may not always be simple, but it shouldn't be confusing. 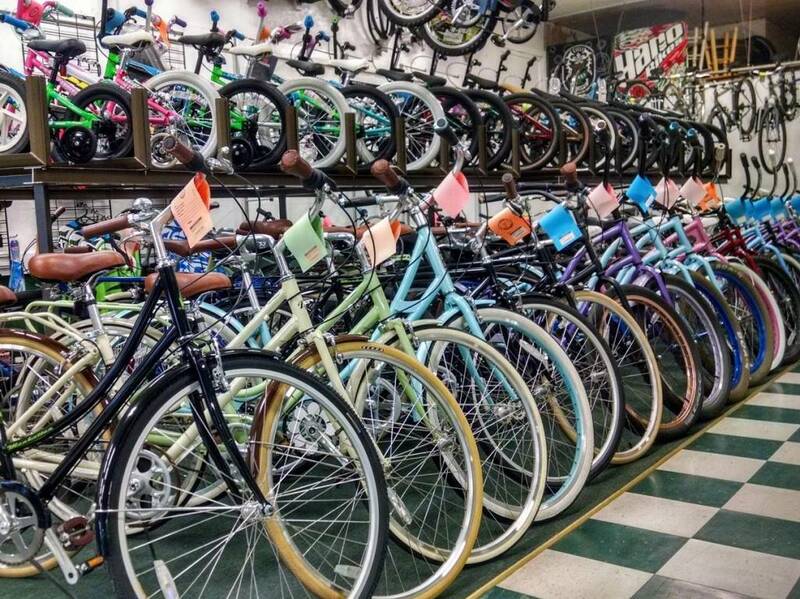 If you are looking to purchase your first bike or you are an experienced cyclist, this helpful guide should make that next bike purchase a little bit easier. 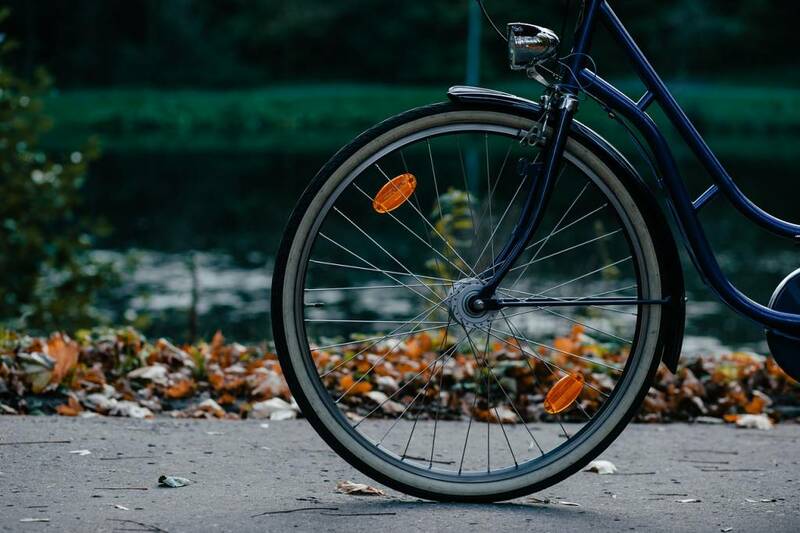 A basic understanding of your bicycle can go a long way to preventing unnecessary and costly repairs. Knowing what to pay attention to will also help you keep your bike running smooth for longer. 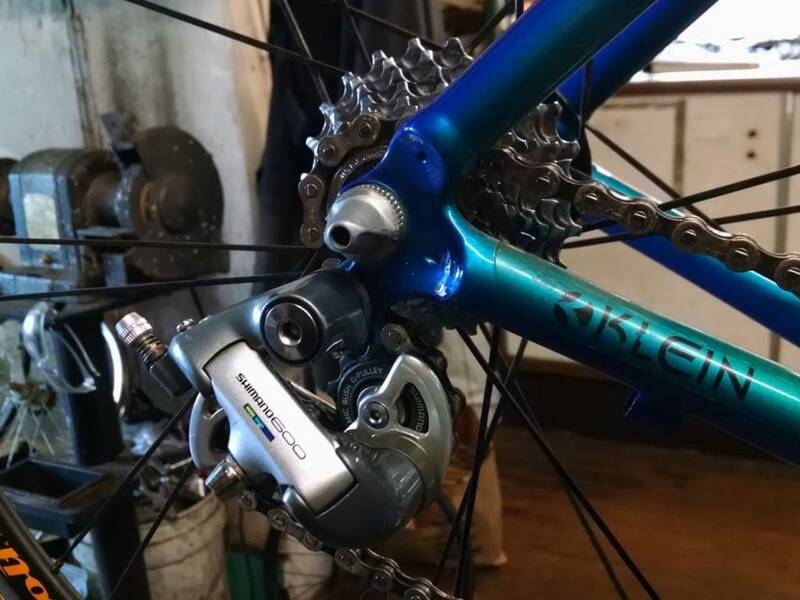 This basic guide can assist you in learning about the parts of your bike that require the most attention, and how you can stay on top of maintenance into the future. Remember, if you care for your bike it will take care of you.